I’ve experienced the 4th of July in many places across the country. I’ve seen small town parades in Duxbury, Massachusetts, and far away fireworks in San Francisco. I’ve heard the Declaration of Independence read from the Old State House in Boston and seen George Washington ride by in Williamsburg, Virginia. 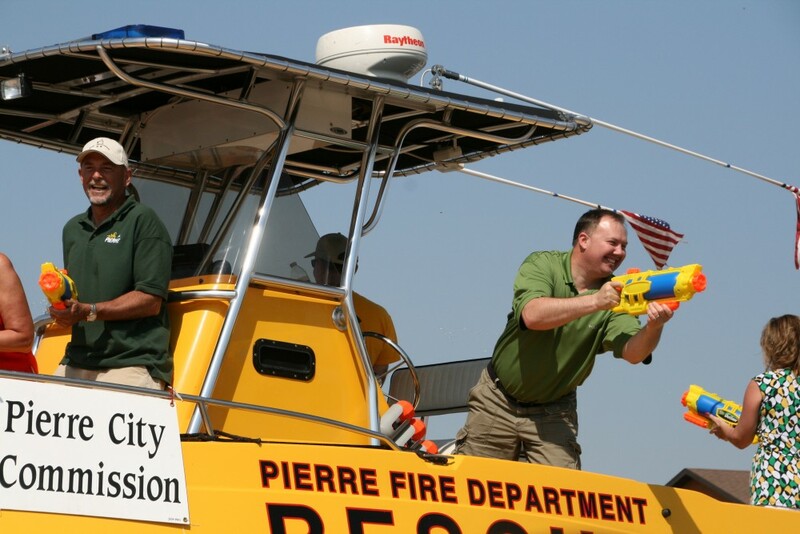 But of all the places I’ve been, I think Fort Pierre, South Dakota’s 4th of July celebrations is still one of my favorites. Located across the Missouri River from South Dakota’s capital city of Pierre, Fort Pierre is a tiny town still largely untouched by time. 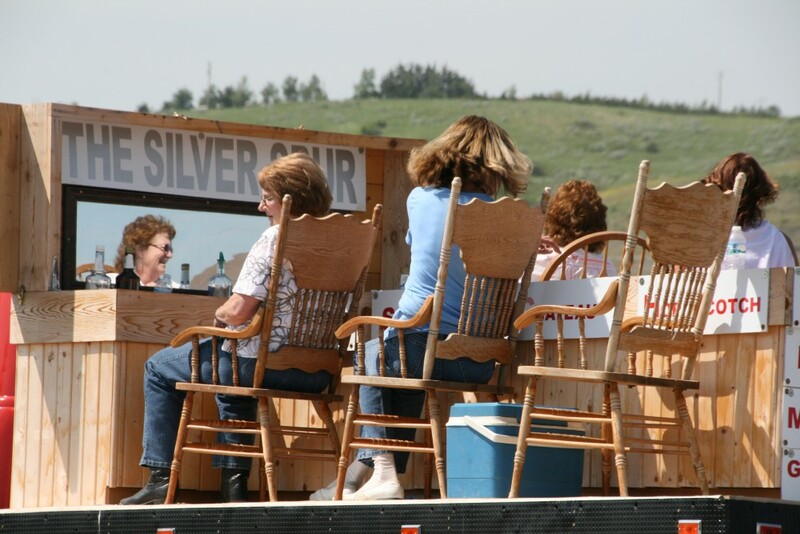 Locals shop at the small grocery, and real cowboys check in at the Silver Spur. Traffic means more than a couple of cars, and bad parking means you might have to park a block away. Beyond the town, the grasses grow tall and far. At 11 a.m. on the morning of the 4th, the parade begins. Kids line the route ready with plastic bags to gather the candy thrown by the people in the parade from the antique cars and tractors, horses and floats, politicians and trucks. Water hoses and water balloons cool the spectators in this hour plus parade. 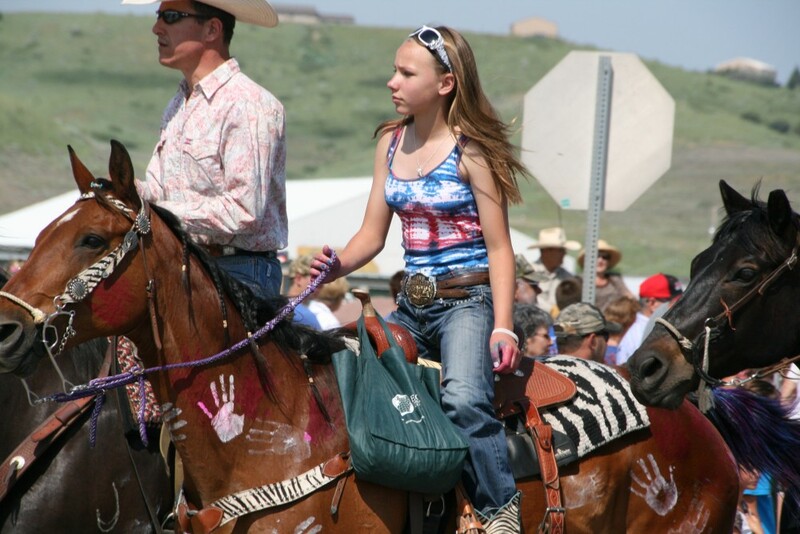 At 7 p.m., the rodeo begins at the Stanley County Fairgrounds in Fort Pierre. Unless you really want to look like a city slicker, you might want to dress in your best western attire. 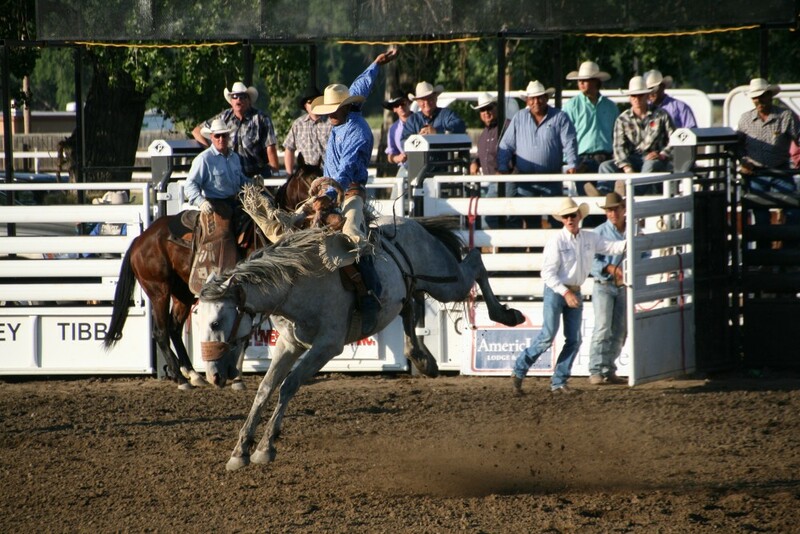 Jeans, boots, big belt buckles and cowboy hats are a norm at the Fort Pierre Rodeo. After the calf roping, barrel racing, and bronco bucking events, there is a fireworks show for the spectators. Thanks! 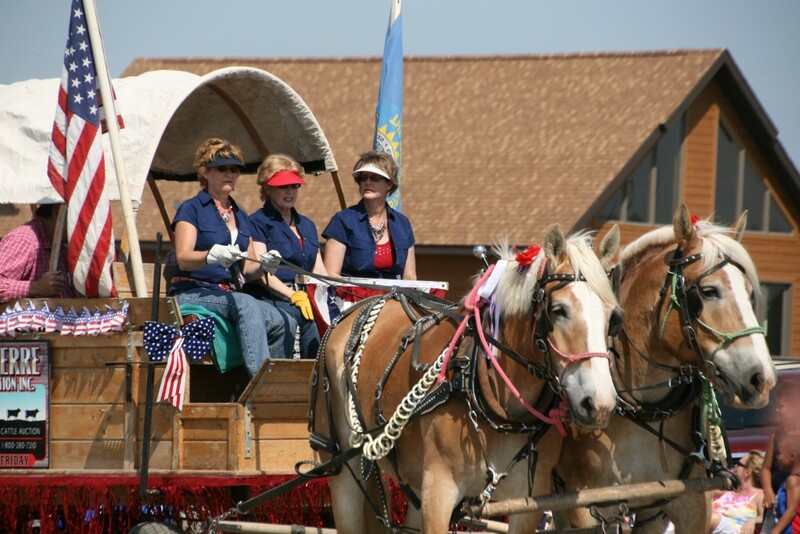 I’ll be describing this year’s quiet 4th spent in Torrey, Utah, in one of my future blog posts. Wonder where I’ll be for next year’s 4th of July? Hi there! This blog post could not bbe written aany better!